Fulfilltopia is a third party order fulfillment and distribution company that helps companies sell their products through e-commerce, retail, subscription, crowdfunding, and flash sales fulfillment, as well as international distribution. 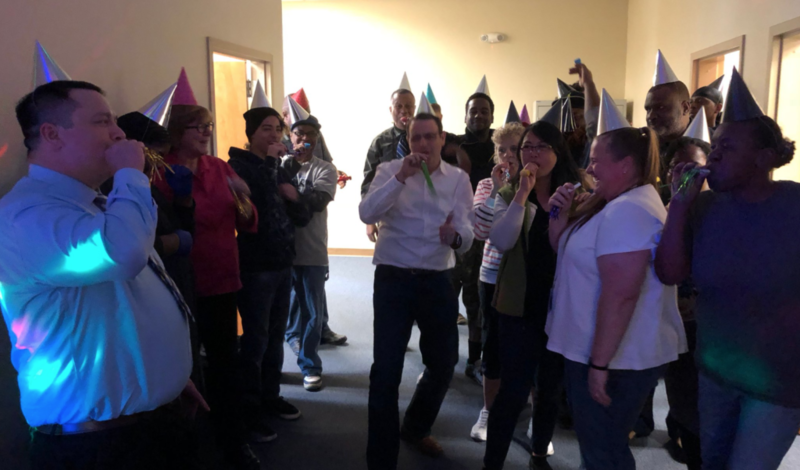 Founded in 2009 by Eric Brown, the inventory management company is based in Virginia Beach, VA and is one of the fastest privately held growing businesses in America. Fulfilltopia picks, packs and ships companies’ products to successfully manage inventory, quality control and day-to-day logistics. 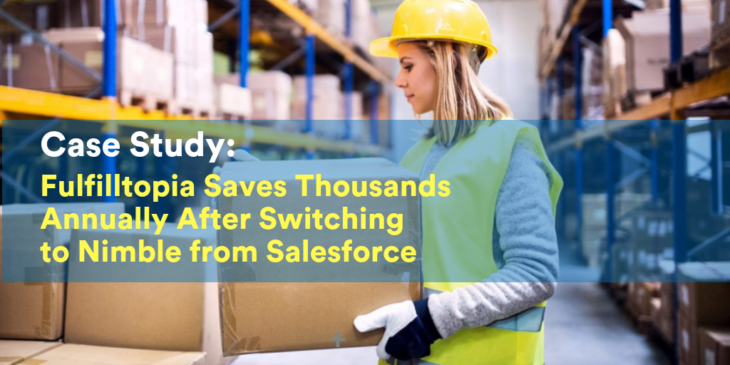 Fulfilltopia had been using Salesforce CRM off and on for several years, but Eric Brown, founder and CEO, found it wasn’t a good experience or a good fit for the company. “Early on, we went looking for some kind of contact relationship management solution, and naturally we found Salesforce online. At one point we upgraded to the top of the line Enterprise account but didn’t like it. We were told we would have to pay to downgrade. According to Brown, Salesforce was complicated and costly to customize. Other than access to basic contact data management, Brown was forced to customize the system extensively to meet their needs. As a result, the system became too costly to maintain. “Over the last three years, we spent at least $40,000 on Salesforce development costs alone, plus $600-$700 a month in licensing fees for service,” says Brown. 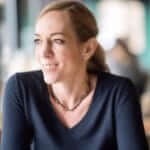 After multiple starts and stops with Salesforce and other CRM systems including Nutshell and Pipedrive, Brown decided it was time to look for a different CRM system. Brown also favored cloud-based applications and services, which would enable Fulfilltopia to deploy these applications in less time, with fewer technical demands, and with a small up-front financial investment. While researching small business CRM systems online, Brown noticed Nimble kept coming up in his search results. For him, Nimble’s ease-of-use and social aspects were very appealing, along with its ability to integrate contacts from multiple SaaS systems to accommodate increasing complexity as his business needs grow. “It became evident really quickly that Nimble is unlike other products on the market – it’s simple and intelligent. The ease-of-use along with robust data enrichment and integration with Office 365 sealed the deal for me,” notes Brown. Fulfilltopia found the perfect fit in Nimble. Now they manage their sales activity and marketing automation in one system, without costly customizations or add-on products. Brown and his team were also very impressed with the ease of setup and ability to be productive right away. Brown’s a strong believer in partnering with the right people, and Nimble’s support team, including the CEO, went out of their way to deliver an exceptional user experience, something Brown values as much as the product itself. ‘The fact that the CEO actually personally responded to my email on a Saturday afternoon spoke volumes in terms of the organization and the fit,” recalls Brown. Of the more than 140+ possible Nimble integrations, Fulfilltopia is integrating with Office 365 and Wufoo, an online form builder, to provide a complete marketing, sales and relationship management system that fulfills their customer relationship management needs. Brown relies on Nimble’s contact management and social insights features to help manage his growing customer and prospect lists. Thanks to Nimble’s automated data enrichment, Fulfilltopia has access to detailed business and social media information to help qualify prospects they should pursue and customize communications at every touchpoint. Fulfilltopia uses Nimble with Office 365 to integrate email, an integration that wasn’t possible with Salesforce. Now they can easily find and import contact email addresses along with full contact details in one location. The team loves the ability to receive an email notification when a contact fills out a form on their website, with one-click access to enriched profiles which allow them to qualify, reach out, and connect in a timely, personalized manner. Nimble also helps Brown and his team better manage their pipeline and workflows. Nimble automatically ties their tasks, events, and communications to each deal, allowing them to visually see everything that’s happening with each opportunity, which is extremely helpful in managing pipeline activity and keeping everyone on the same page. Using Nimble to track customer relationships, the team can see the entire life cycle of that client to improve sales outreach and nurture deeper connections. “Alignment with our partners is very important to me in a business relationship. Nimble gives us peace of mind. Nimble’s focus on the customer experience and investment in our success are really why I chose them,” concludes Brown. Fulfilltopia is in the process of evolving their real-time business model to ensure future success, transitioning all customer service personnel to client success associates, who will have sales responsibilities and also become Nimble users. 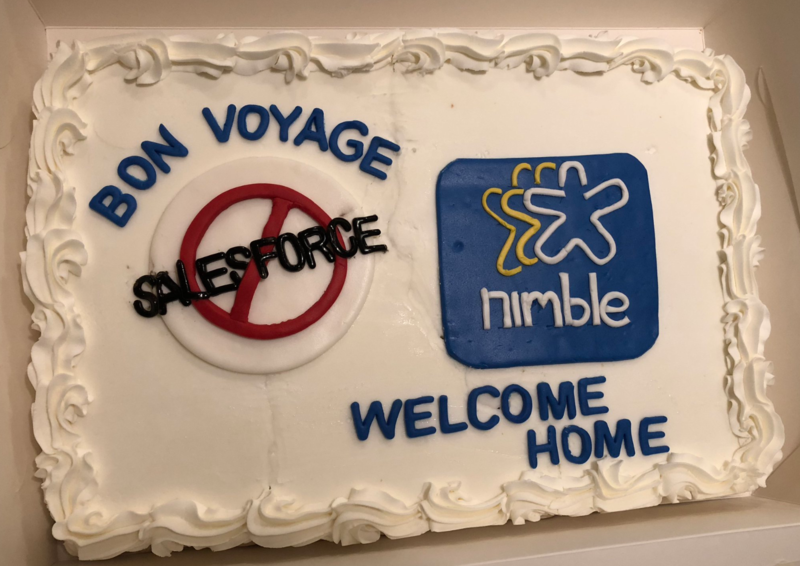 The e-commerce fulfillment company plans to introduce Nimble to more people in its organization as they continue to grow. Brown is also looking forward to taking advantage of Nimble’s mobile app and its added flexibility and convenience it will offer his team.